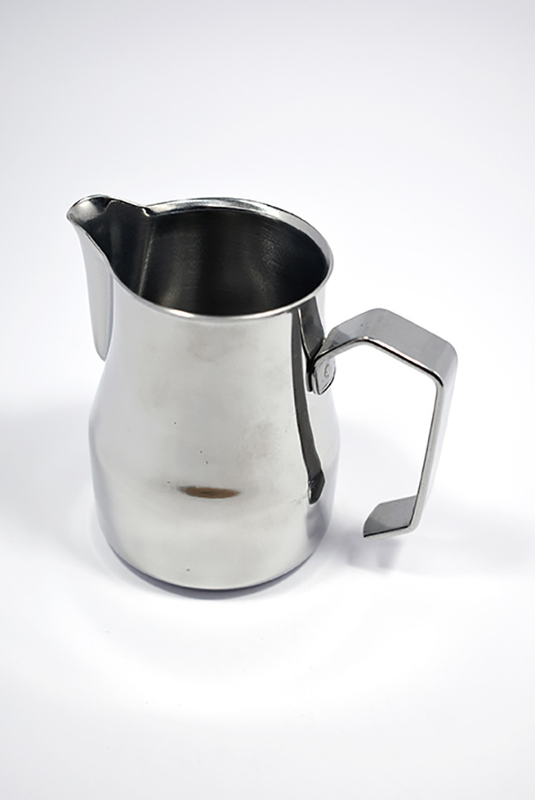 The Motta Europa style jugs are made with heavy gauge 18/10 Stainless Steel which absorbs heat as the milk is heated. 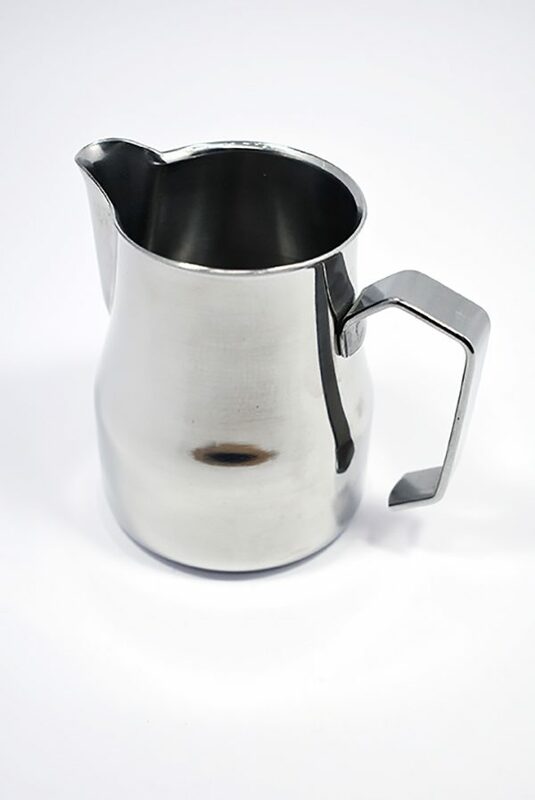 These professional jugs feature a deeper tapered pouring spout which reaches right into the cup for excellent control over milk delivery and presentation. 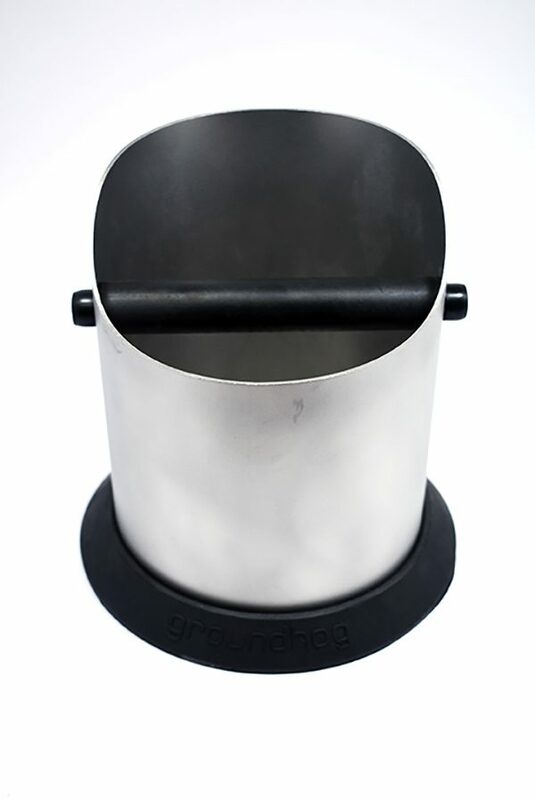 This 350ml version is ideal for one milk based espresso drink. It is important to match the jug size to the volume of milk required.